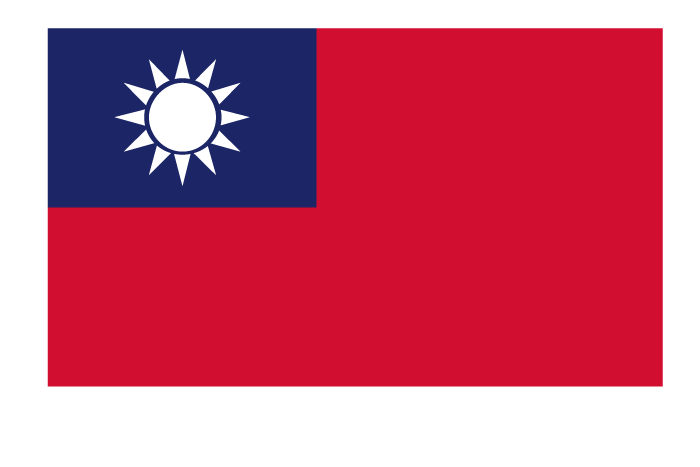 In 2011, U.S. citizens adopted approximately 205 children from Taiwan. Children available for adoption are infant to school-aged, more boys than girls, as well as older children, sibling groups, and children with special needs. The children reside in orphanages.